Prosperity Bancshares Inc. ®, is a $21.6 billion Houston, Texas based regional financial holding company, formed in 1983. 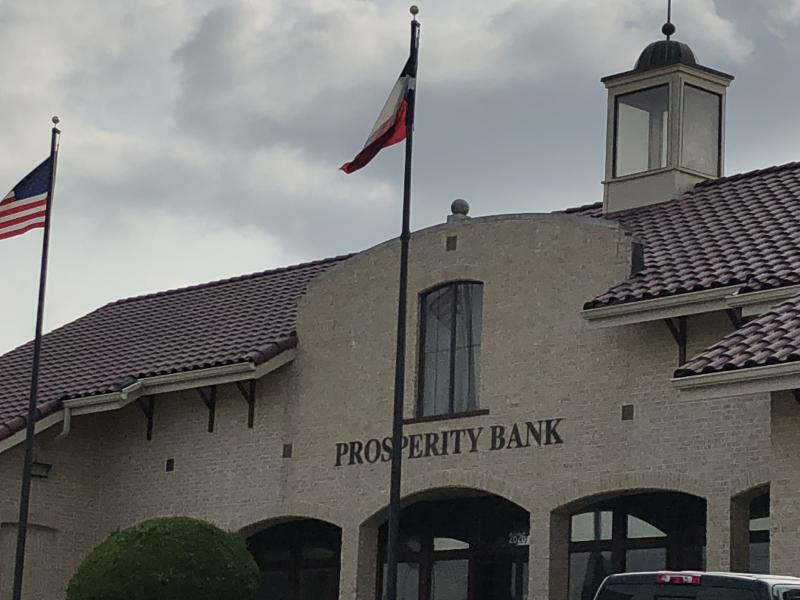 Operating under a community banking philosophy and seeking to develop broad customer relationships based on service and convenience, Prosperity offers a variety of traditional loan and deposit products to its customers, which consist primarily of small and medium sized businesses and consumers. In addition to established banking products, Prosperity offers a complete line of services including: Internet Banking services at http://www.prosperitybankusa.com, Retail Brokerage Services, Credit Cards, MasterMoney Debit Cards, 24 hour voice response banking, Trust and Wealth Management, Mortgage Services and Mobile Banking. 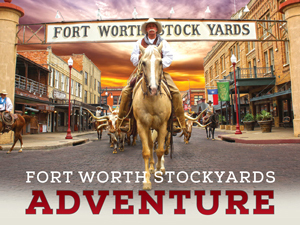 Prosperity currently operates 248 full-service banking locations: 67 in the Houston area, including The Woodlands; 30 in the South Texas area including Corpus Christi and Victoria; 36 in the Dallas/Fort Worth area; 22 in the East Texas area; 29 in the Central Texas area including Austin and San Antonio; 34 in the West Texas area including Lubbock, Midland-Odessa and Abilene; 16 in the Bryan/College Station area, 6 in the Central Oklahoma area and 8 in the Tulsa, Oklahoma area.